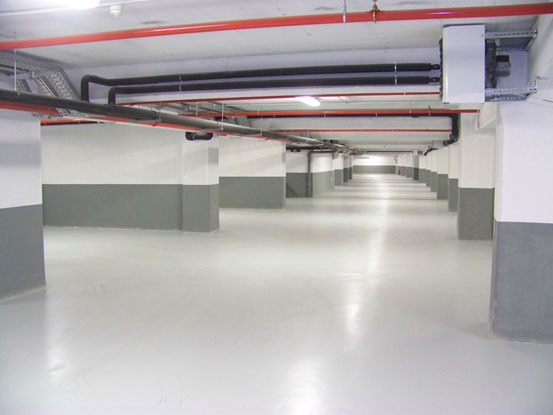 Epoxy Floor offers a complete range of epoxy and polyurethane resin flooring to provide protection and value, pleasing and personalized appearance to new and old flooring surfaces by upgrading or rehabilitating them through refurbishment. We invite you to discover the complexity and excellence of epoxy flooring through the variety of colors and textures that give a wonderful design. These are functional and decorative floor coverings, which are obtained by a casting over the bottom of the base layer (cement, concrete, sandstone, mosaic, etc.) 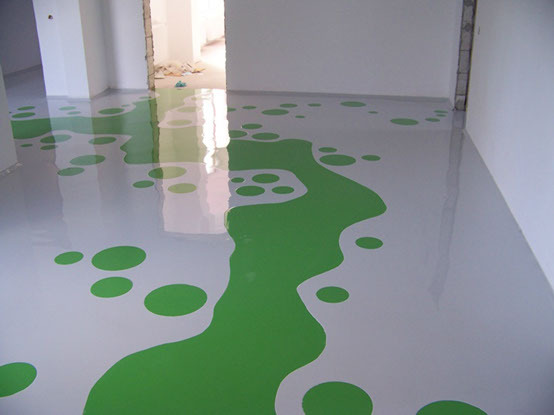 of epoxy products, i.e., liquid polymeric materials, that solidifies following a chemical polymerization reaction. 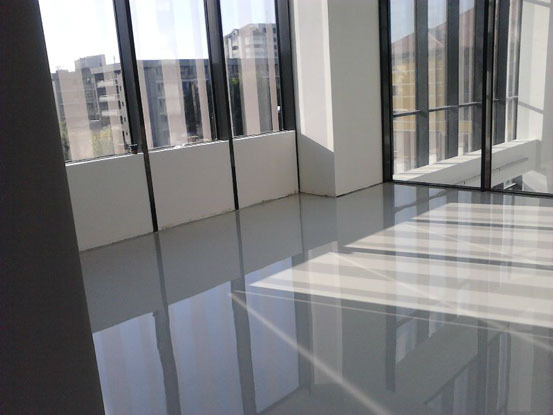 The end result is a smooth continuous surface, without joints, very resistant, both chemically and mechanically. These floors can be customized with a multitude of colors, designs and textures to achieve an unlimited range of decorative and functional effects. They are an ideal alternative to the usual flooring finishes (parquet, ceramic tiles, PVC or linoleum flooring, etc.) while providing excellent protection. 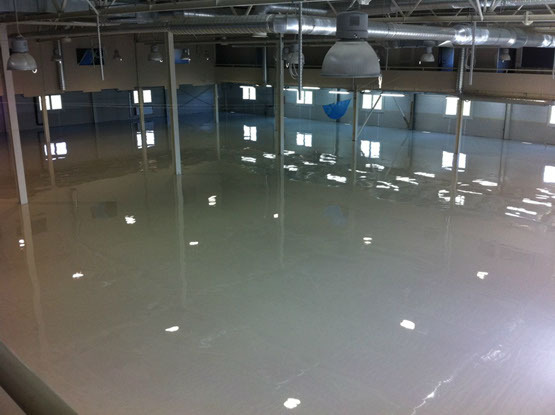 Here are some areas where epoxy flooring can be successfully applied. Our collaborators are motivating us to continually improve ourselves and to operate at the highest standards. I agree that SC Sentron SRL to hold personal information about me.